Watford City, ND is growing even faster than Williston. 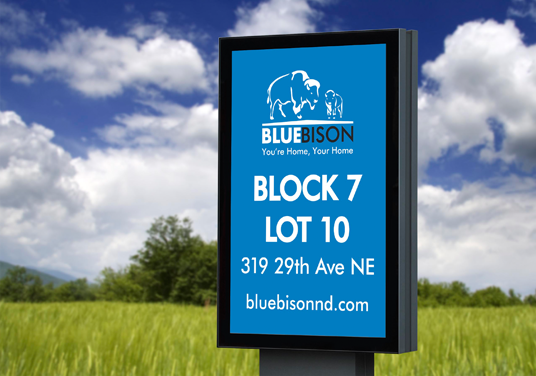 Our client identified the need for housing in the area and created Blue Bison for community construction and development. 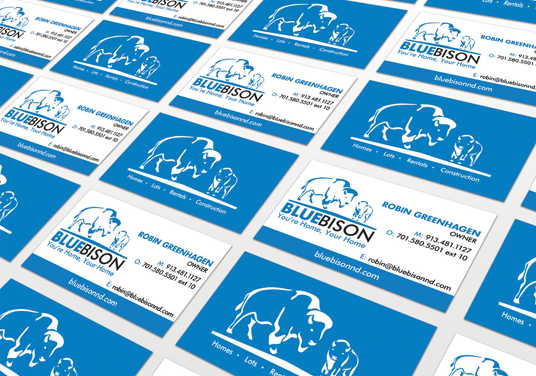 We worked with Blue Bison to first develop a marketing plan. 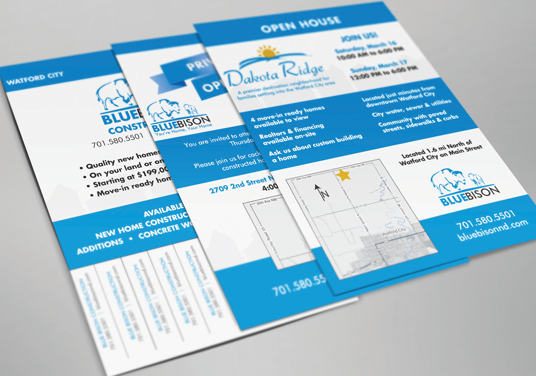 From there we created a strong brand including an abstract logo, business cards, a website, flyers, open house invitations and signs for the development. 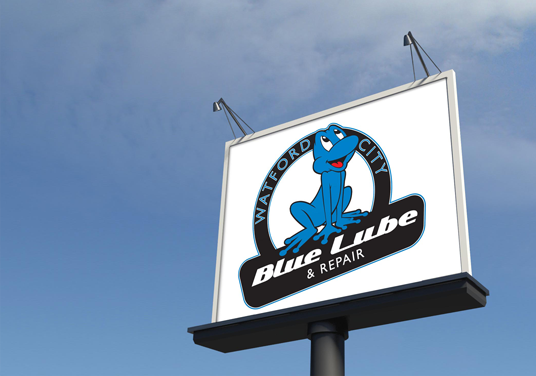 When our client came to us with their second business venture, Blue Lube, we immediately jumped at the chance to create the branding for the auto repair store. 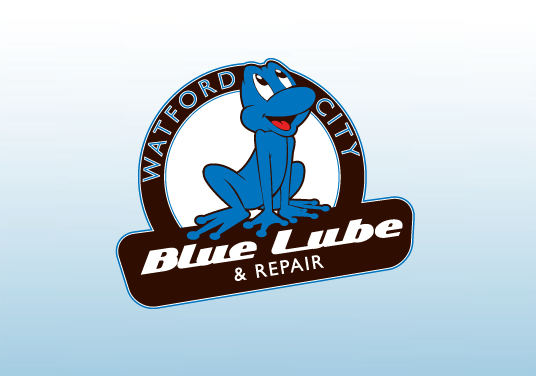 We designed a fun, retro logo with a nod to the original company keeping the corporate blue color.